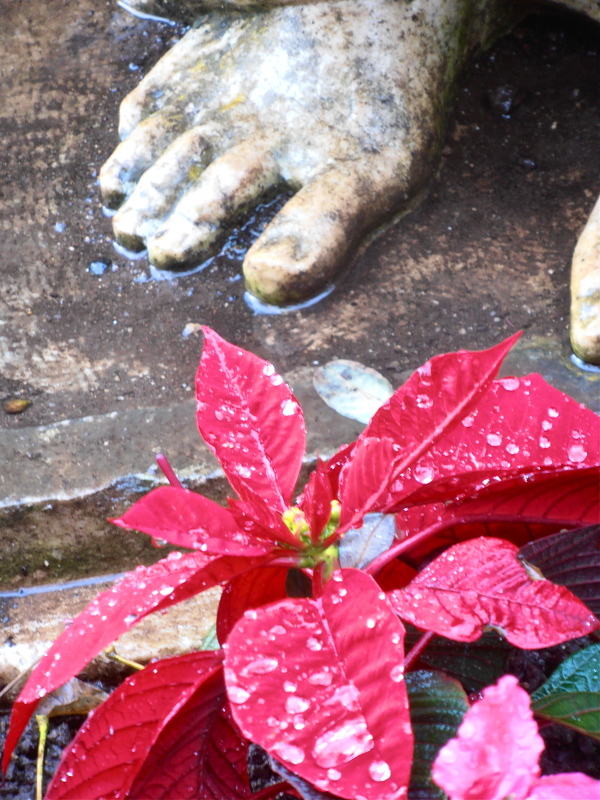 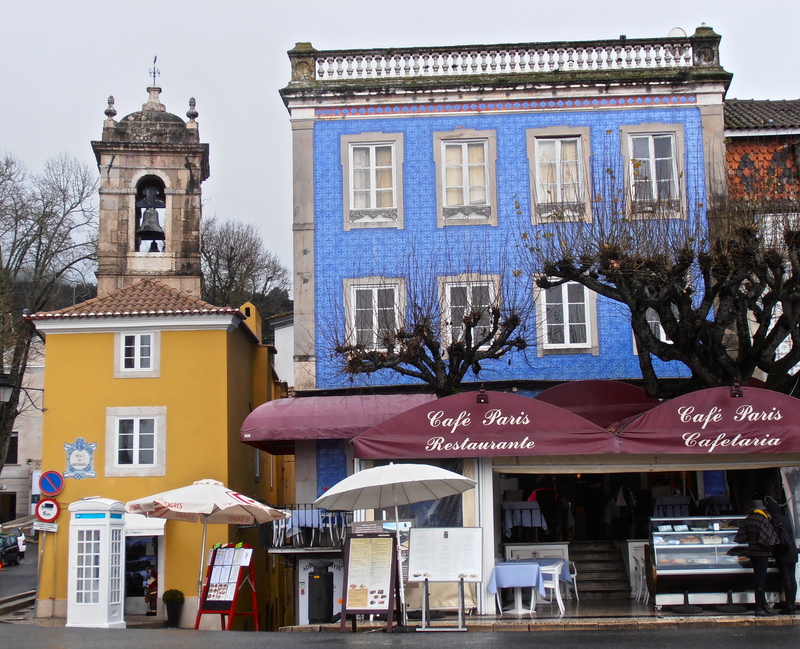 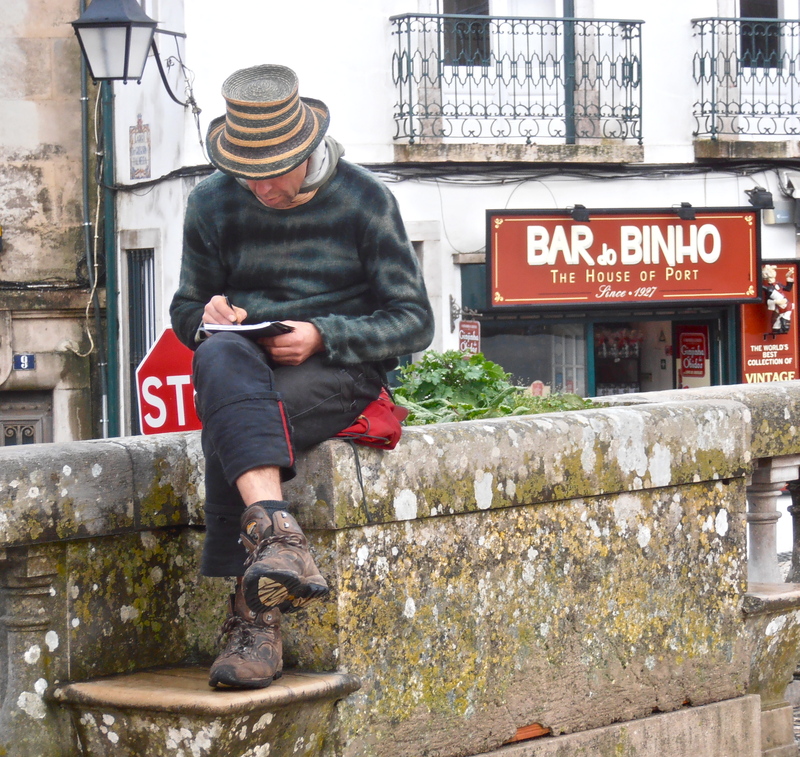 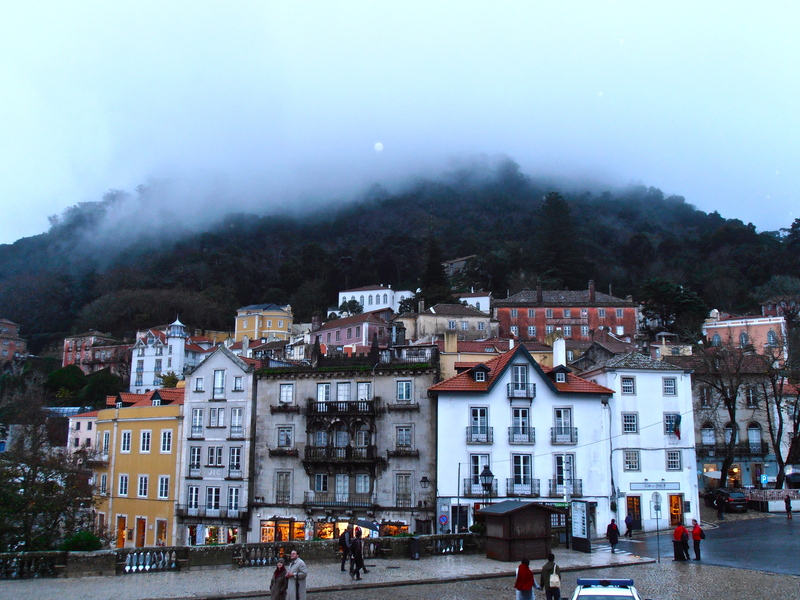 Here are some more pictures taken on my drizzly excursion to Sintra (Portugal), at Christmas. 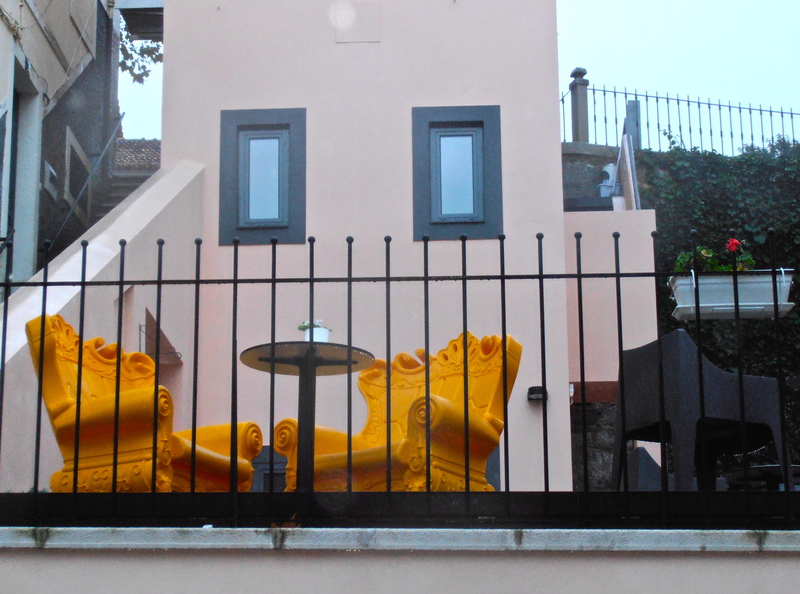 How’s that for some eye-catching outdoor furniture…? 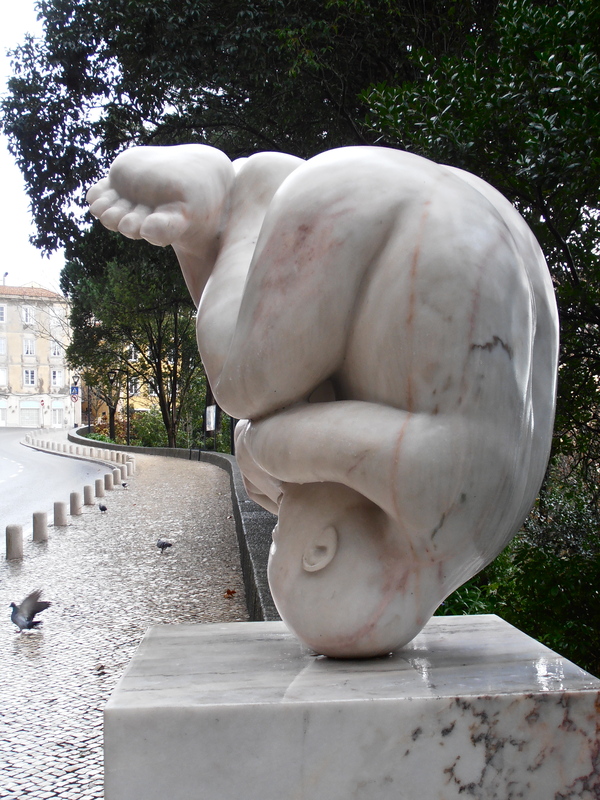 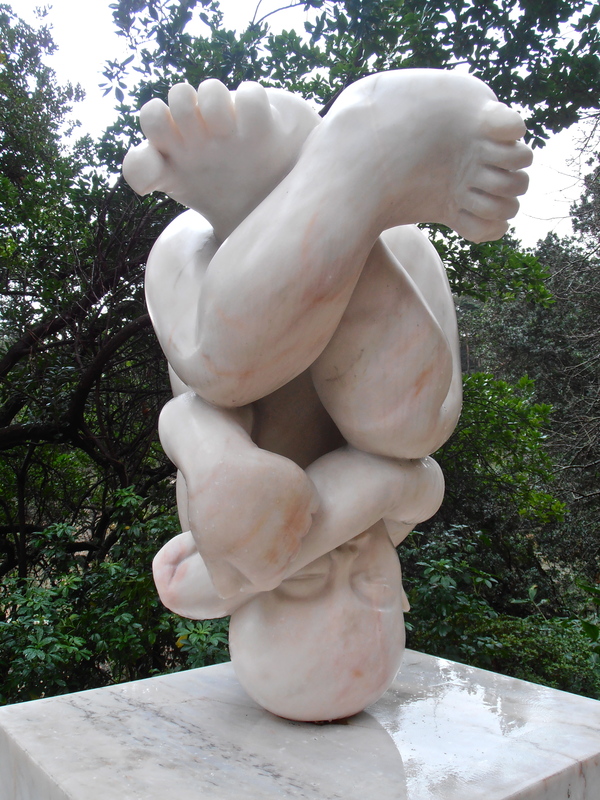 The baby was part of an outdoor sculpture exhibition. 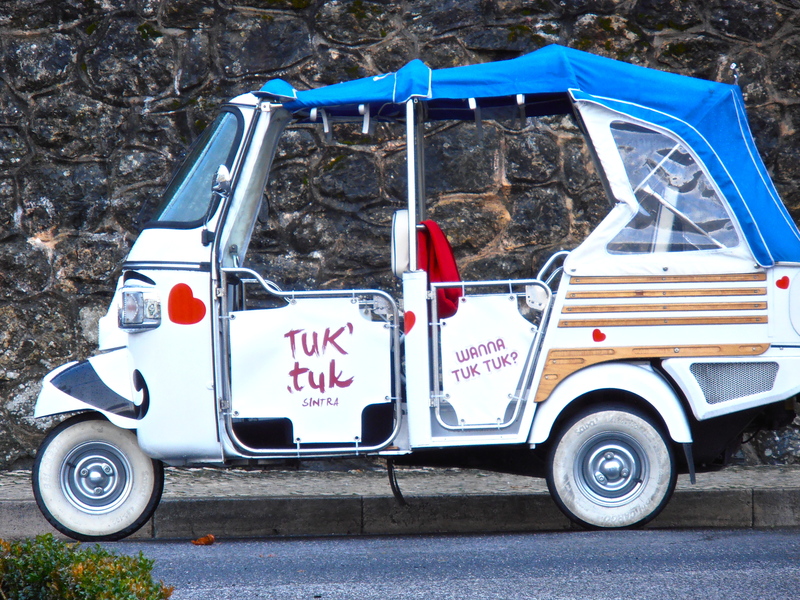 For the most amusing exhibit, click here. 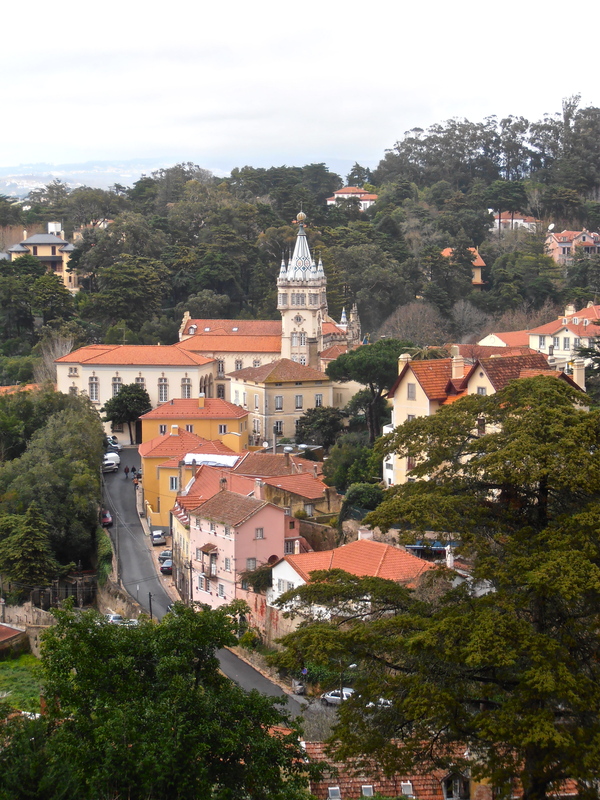 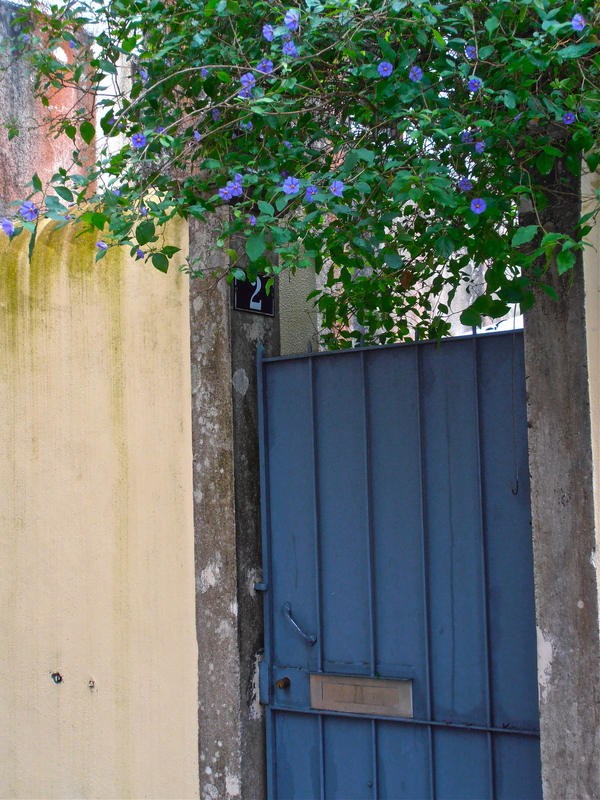 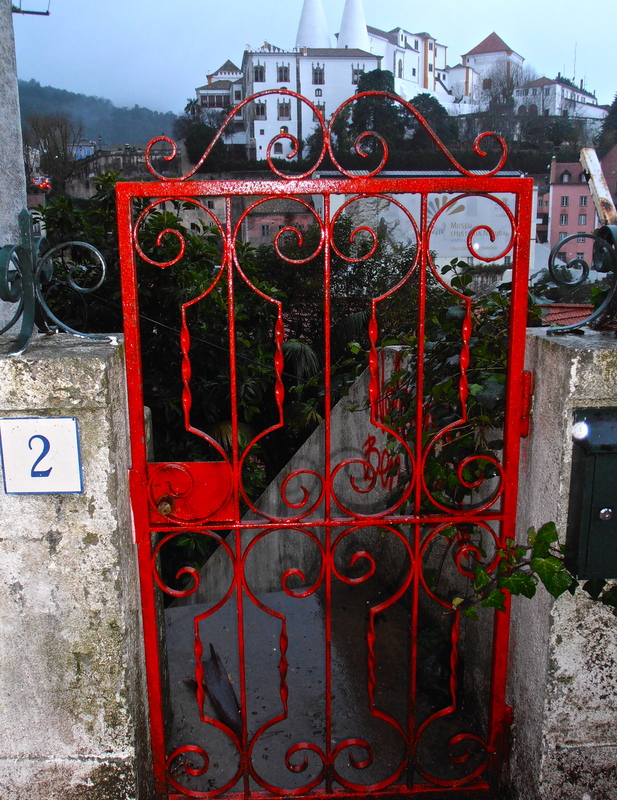 And If you would like to see a handful more pictures of beautiful Sintra, click here. 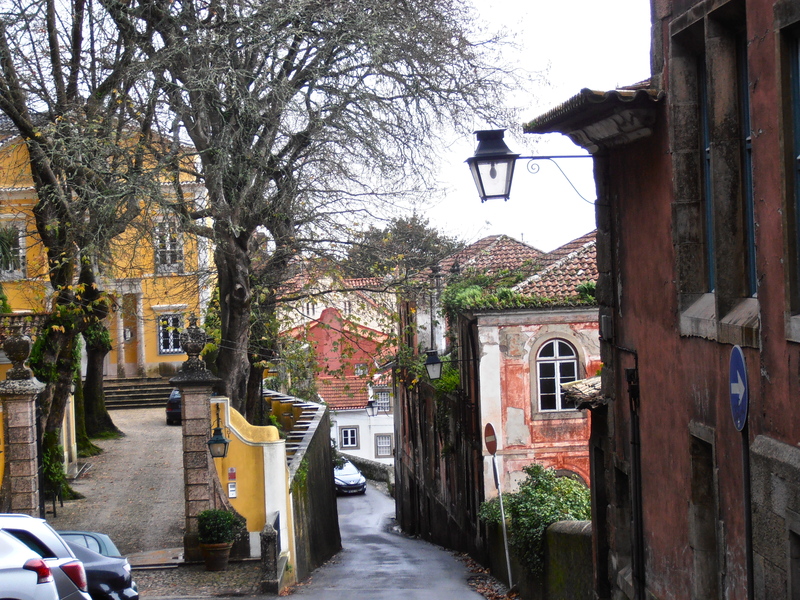 This entry was posted in Portugal and tagged Art, Portugal, Sintra on February 21, 2014 by ladyofthecakes. 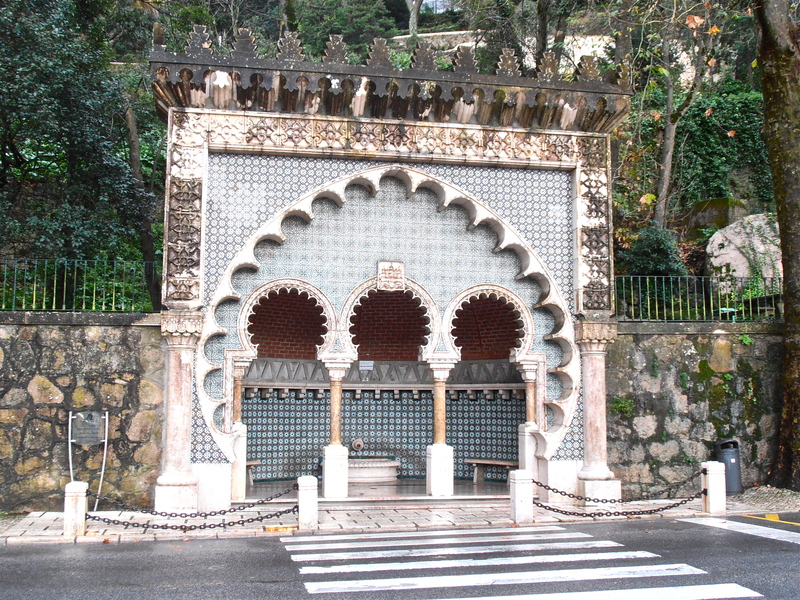 How’s this for a fancy bus shelter?! 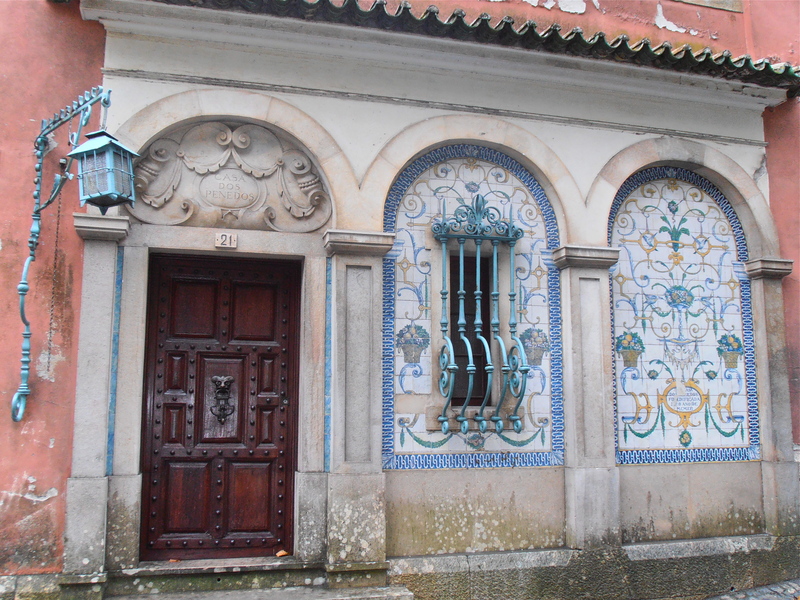 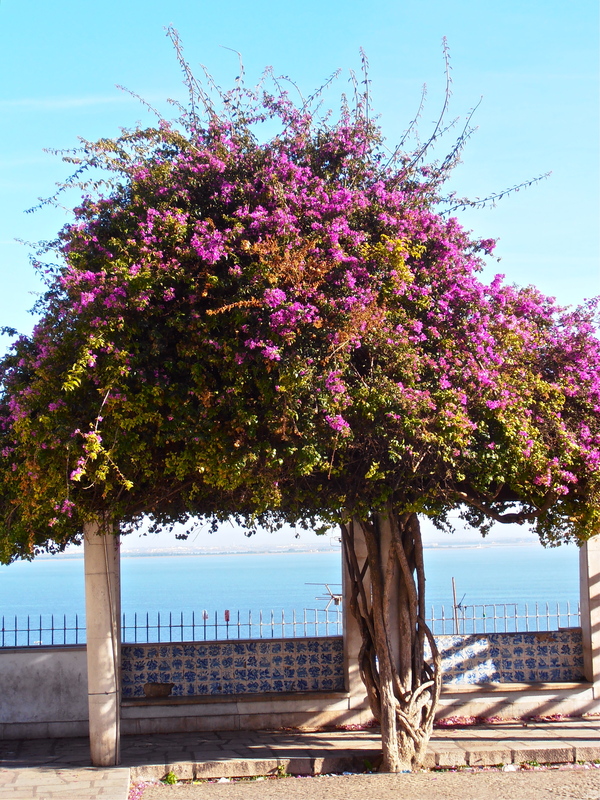 This entry was posted in Portugal and tagged Portugal, Sintra on January 17, 2014 by ladyofthecakes. 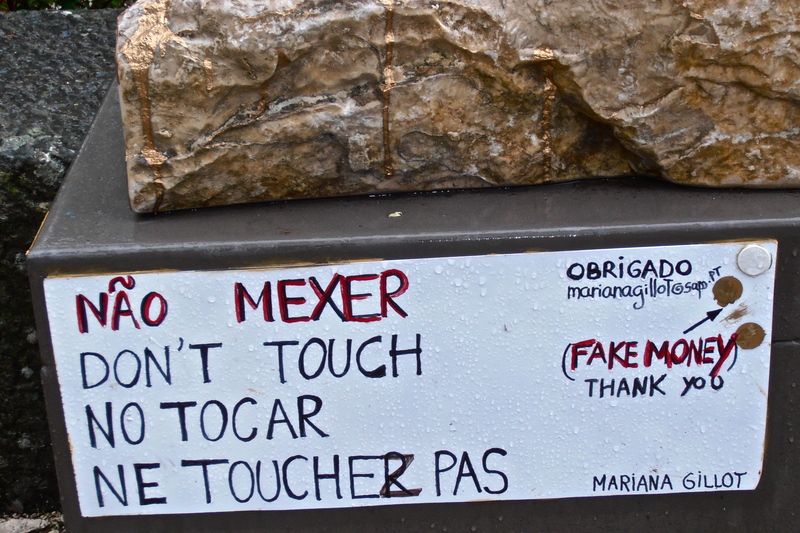 …but some sticky-fingered folk aren’t so easily deterred, evidently…. 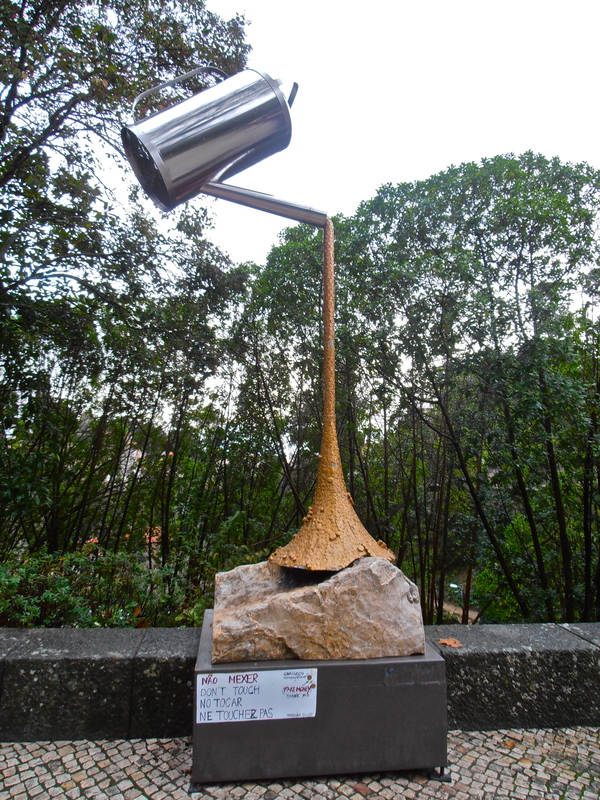 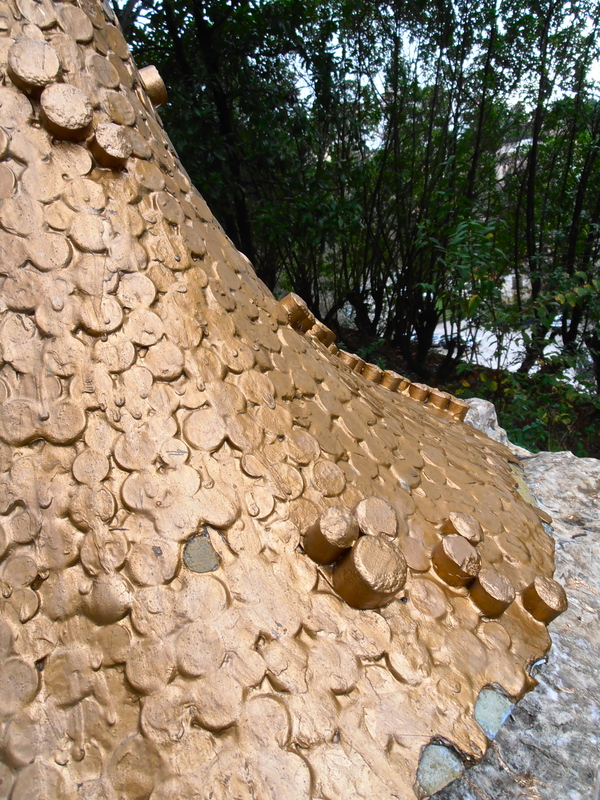 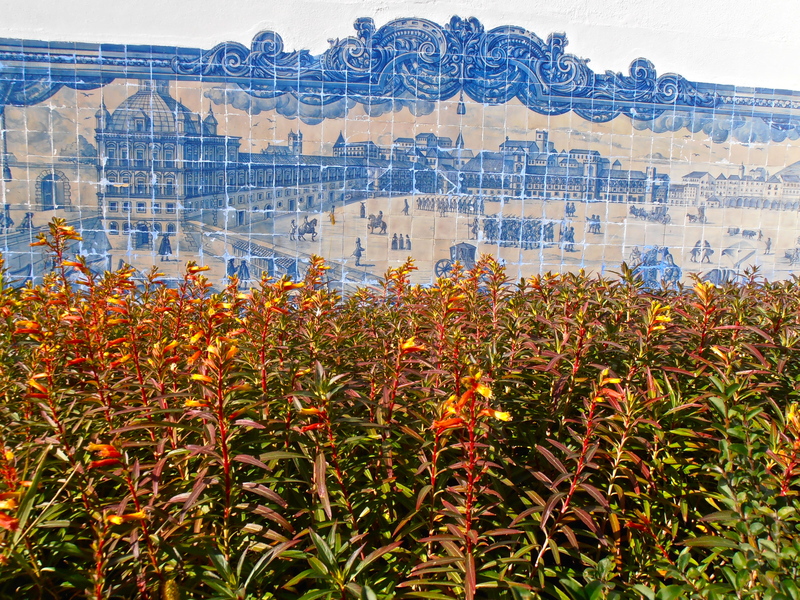 This entry was posted in Portugal and tagged Portugal, Public Art, Sintra on January 15, 2014 by ladyofthecakes.